CLICK FOR NEW VEHICLE INVENTORY! 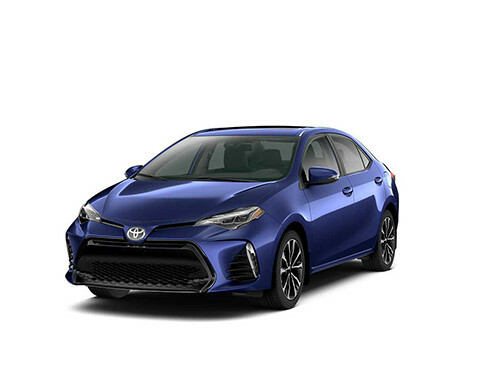 Click to view Tri-Mac Corolla Inventory! Click to view Tri-Mac Camry Inventory! 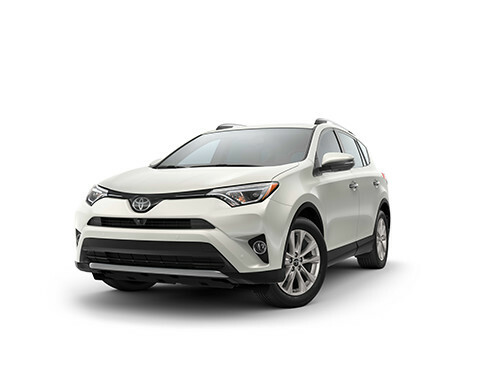 Click to view Tri-Mac Rav4 Inventory! 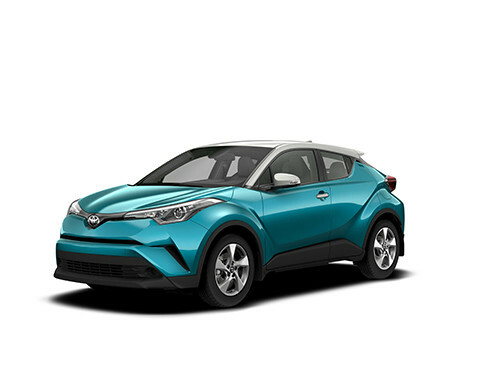 Click to view Tri-Mac C-HR Inventory! Click to view Tri-Mac Hybrid Inventory! 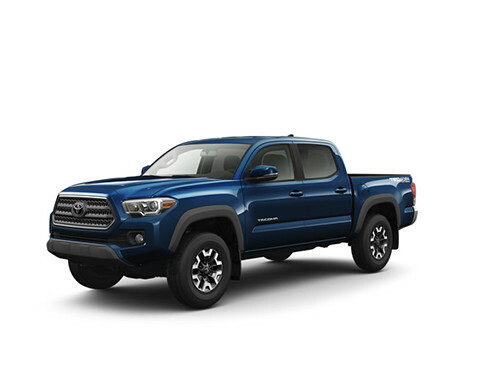 Click to view Tri-Mac Tacoma Inventory! 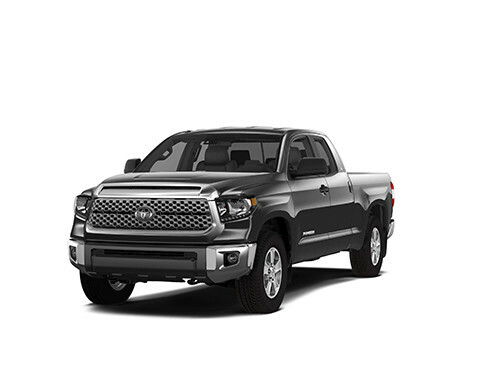 Click to view Tri-Mac Tundra Inventory! Click to view Tri-Mac Yaris Inventory! Welcome to Tri Mac Toyota! Tri Mac Toyota opened for business in April of 1987. Since then, we’ve grown from a small staff of three to a thriving Port Hawkesbury dealership employing over 30 people with total sales of well over 5000 new Toyotas. We built our business on treating the needs of each and every individual customer with paramount concern. We know you have high expectations, and we enjoy the challenge of exceeding those standards every time. Allow us to prove to you our commitment to excellence! Our customers are from all over Nova Scotia. Our people truly care here at Tri Mac Toyota, and our goal is to support you from the moment you discover us, and continue that support throughout your ownership experience. We welcome you to Tri Mac Toyota! We encourage you to browse our online inventory, investigate financing options, or book your next service appointment conveniently here on our website. You can request more information about anything you need by simply clicking here and contacting us or by calling us toll-free at 1-866-625-3040; local callers may call (902) 625-3040, instead. 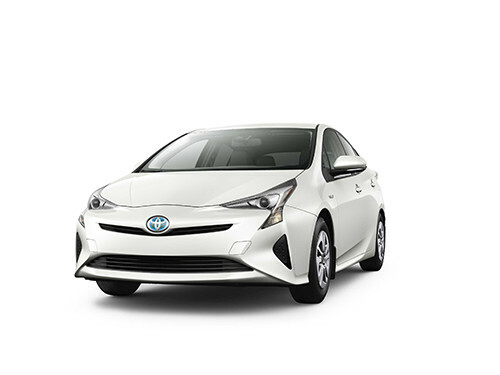 Tri Mac Toyota offers flexible financing and leasing options for any kind of credit, and our state-of-the-art Service & Parts facilities will keep your Toyota working like-new. If you’d like to visit us in-person, then click here for our location or give us a call. We’re available for customers throughout Port Hawkesbury, Antigonish, Baddeck, St. Peters, and Richmond, NS. We do look forward to serving you! Browse our website and get a feel for what this Port Hawkesbury dealership is all about. Tri Mac Toyota wants to be your resource for financing and leasing in Port Hawkesbury, Antigonish, Baddeck, St. Peters, and Richmond. You can apply for credit easily and we’ll respond within 24 hours. We also offer a unique “Credit Rehabilitation Program” to help you rebuild your credit, should you want to!